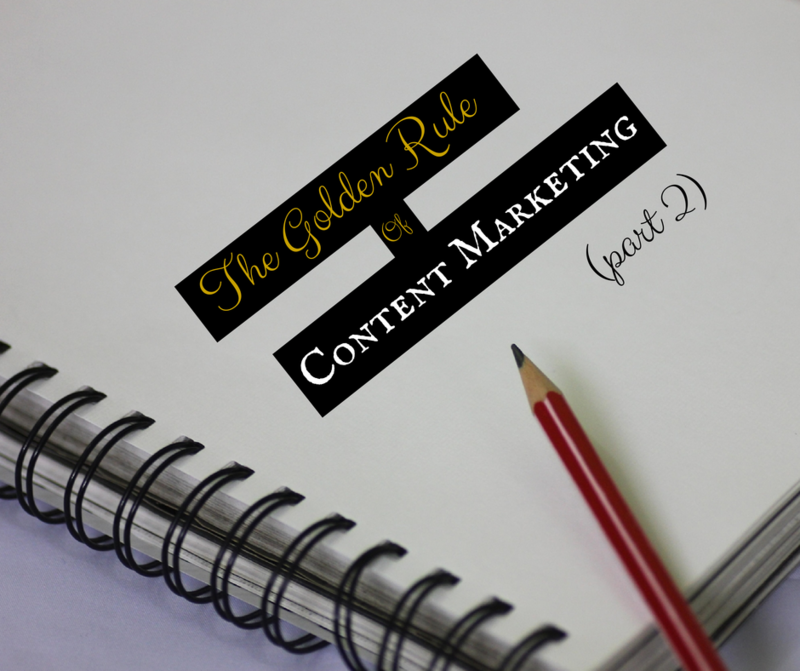 As was stated in The Golden Rule of Content Marketing (Part 1), your digital marketing strategy should be dissected as follows: 70% of your content should be informative and educational content curated from industry thought leaders, 20% of your content should ‘ask for the sale,’ and 10% of your content should exemplify your personal flair. This blog post is dedicated to the 20% of your content marketing strategy which you must use to promote your business. The most important factor to remember when creating content for this 20% of your strategy, is that you want to sell yourself without actually selling yourself. If you post 10 Tweets per day (you rarely need to post this many), this means 7 Tweets should be curated content, 2 Tweets should be self-promotion, and 1 Tweet should be a representation of your personality. You only have 2 Tweets to convince your customers that they need your product or service. Here are 5 tips for creating perfect promotional content, without impeding your branding efforts. Tip #1: Tackle an idea not your product. Would you remain engaged with a brand who constantly posted blogs about why their product is the best? Personally, I find that the credibility of that sort of article is seriously lacking. A general rule of thumb for self-promotion blogging is: select a particular issue among your industry, tell your followers how to address the issue, and then tell them how you can help mediate the problem. The best strategy for promoting your content is by use of visuals. Presenting your products and services in a visual manner provides your followers with a more straight-forward presentation of your material. You can use any of the following visual strategies for content marketing: infographics, product photography, customer quotes, this vs. that, etc. 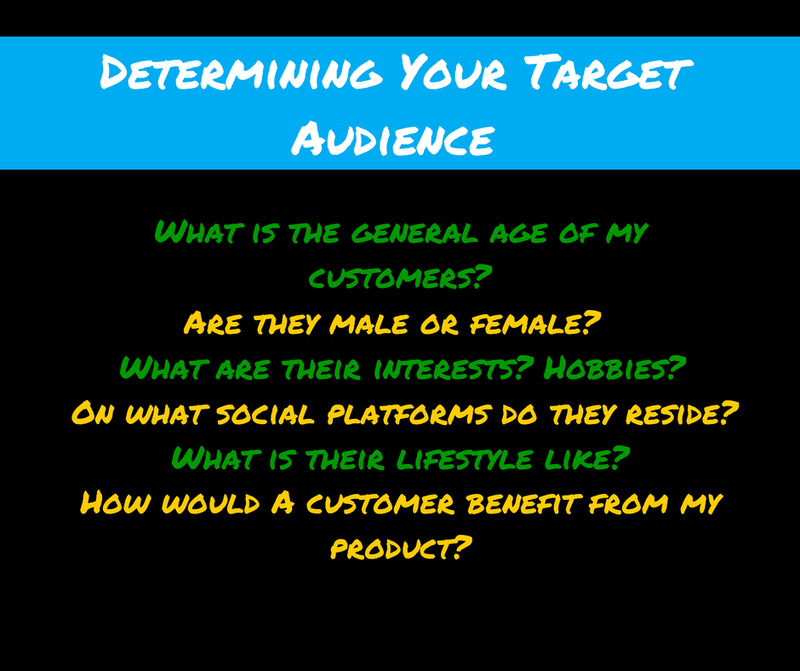 Tip #3: Master your target audience. If you are unable to describe and identify your audience, you are significantly decreasing the effectiveness of your content marketing strategy. Tone is one of the most important aspects of digital marketing. If you approach marketing with an ‘infantile’ tone of voice, but your audience is comprised of business owners, don’t count on winning the sale. Though tone of voice and audience awareness are crucial in all aspects of marketing, it is extremely essential to speak to the right audience when ‘asking for the sale,’ or your efforts will be wasted, preventing the accumulation of ‘hot’ leads and potential future customers. What is the benefit of having my product or service? For what is my product or service needed? In what role or position is the person who needs my product or service? Generally, who holds this position? Which businesses cater to the same audience? How do they talk with their followers? Once you have a grasp of your target audience, you can better market your products and services to them, not the entire Internet. Tip #4: Don’t be afraid to use direct vernacular. If you want to establish authority, you have to avoid timidity. Do not be afraid to use power words when promoting your products and services. Don’t be afraid to use these power-words, and similar words throughout your status updates, your blogging, your Tweets, and more. Tip #5: Use outside of the box ideas to promote your product and services. There is a lot of the ‘same’ online. People, justly, use what works for other businesses in their industry or the business scope at large, and they run with it for their own business. What you do notice if you look closely, however, is that the businesses that stand out from the crowd, are the ones with outside of the box ideas for promoting their content and services. They don’t just stop at ‘this is what words for them, so I will do it,’ they analyze the current promotions, take what works, and make it unique. There are so many opportunities for promoting your products and services on these platforms. You can use YouTube to create a promotional video, Vine to create short snipets of humorous promotion, Instagram to launch a photo contest, Pinterest to create a ‘pinning’ frenzy, etc. Remember, the more fun you have with marketing, the more fun your customers will have with your content! You can sell yourself without actually selling yourself. It takes patience and preparation. The 2 ‘P’s’ to a successful marketing strategy.